It’s getting really hot and humid in Japan!!! I visited and looked the party venue over beforehand with our party coordinator yesterday. 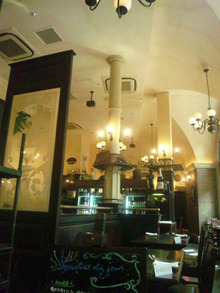 The cafe’s staff told us that here is getting popular by shooting TV dramas or magazines!